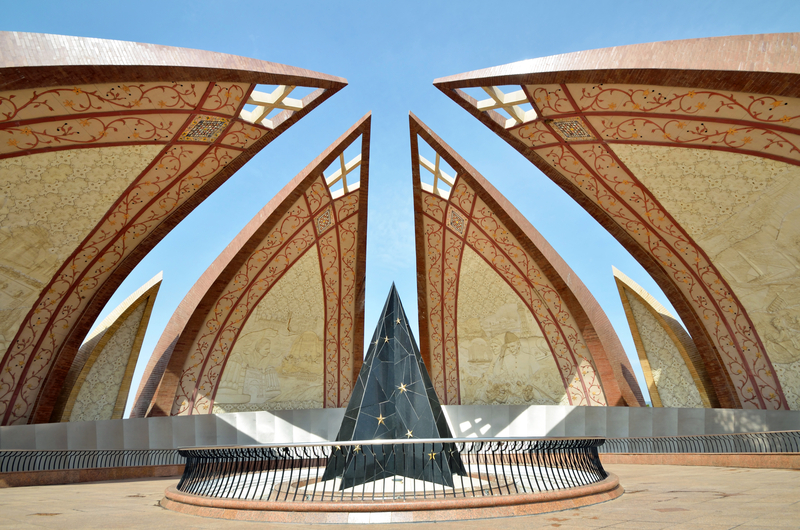 Pakistan is a developing market with a young and increasing population of around 186 million – that’s three times the UK population – and around 55 million live in urban areas. It’s reckoned Pakistan’s cities generate up to 78% of national Gross Domestic Product (GDP), with Karachi alone contributing about 20%. The growing and aspirational middle class has an appetite for creative, innovative and high quality goods and services. There are over 100 British businesses trading in Pakistan – including some well-known names like Barclays, Unilever, Debenhams and Toni & Guy – and if you’re looking to join them, you’ll want an easy-to-use and cost-effective international conference call provider. Mexico has a fast-growing economy – it’s currently the 15th largest in the world but is expected to be the fifth largest by 2050 – so no could be a great time to start doing business over there. 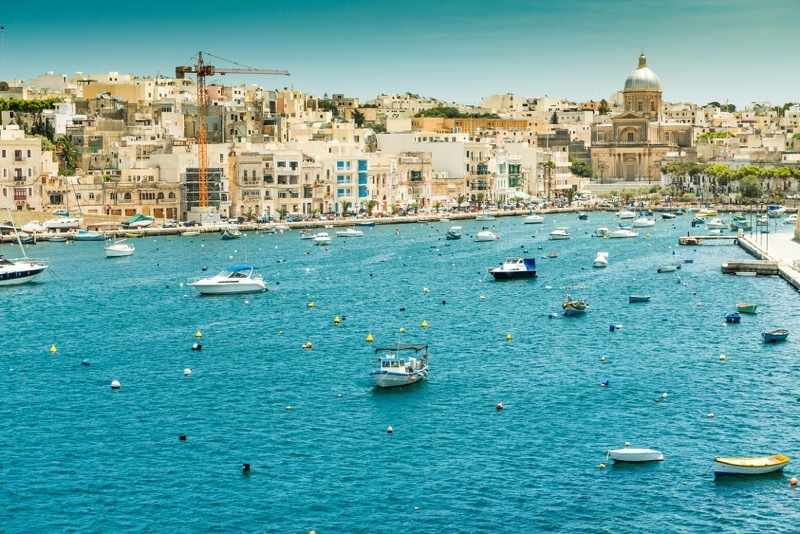 Malta is an archipelago of seven islands that lies around 50 miles south of Sicily – and it represents a great opportunity for foreign trade as its lack of natural resources mean it imports most of its food and fresh water and all of its energy supply. Malta became a member of the European Union (EU) in 2004 and joined the eurozone in 2008. 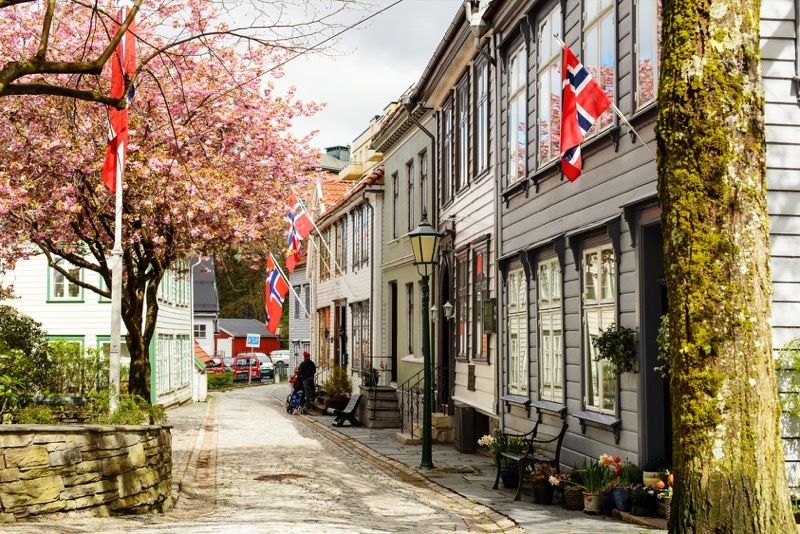 Its economy is mainly dependent upon tourism, trade and manufacturing and its EU membership, combined with traditionally well-trained workers, low labour costs and favorable tax regime make it an attractive option for foreign investment. With flight times from the UK clocking in at around three-and-a-half hours, you’ll need a more cost-effective and convenient way to do business with your Maltese colleagues – an international conference call offers exactly that. Malaysia is one of South-East Asia’s most vibrant and successful economies – after benefiting from years of political stability and strong industrial growth it is now the world’s largest producer of computer disk drives and rubber and is one of the largest producers of timber. It’s also the world’s largest exporter of palm oil, despite being second to Indonesia in terms of production. 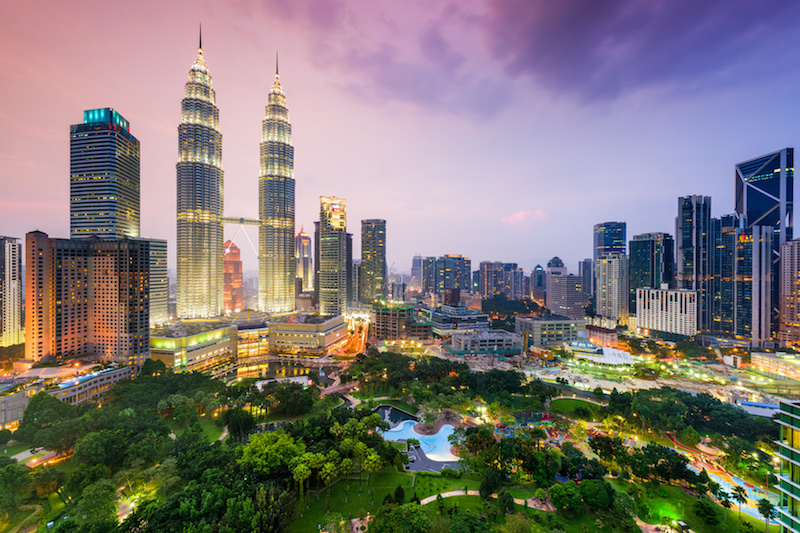 If investing in Malaysia sounds like a viable business proposition you’ll need a cost-effective and reliable international conference call provider.